Gold Medal for Jitendra at Special Olympics! 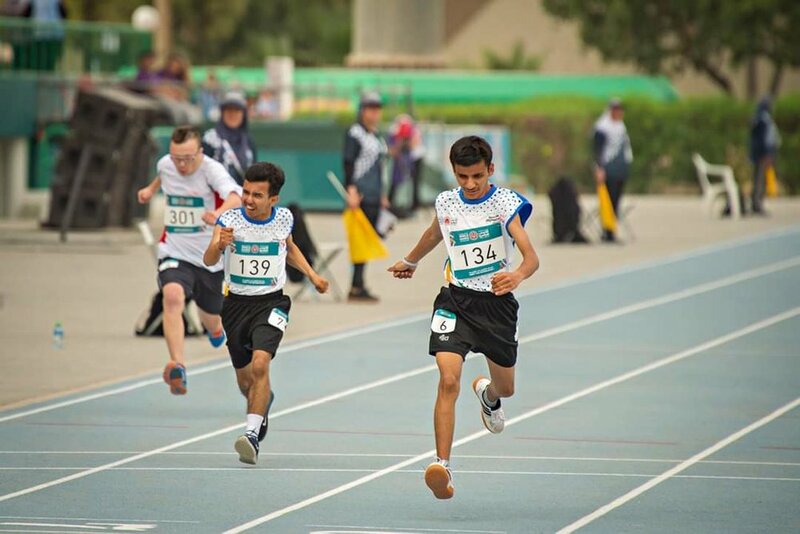 We'd like to say a massive congratulations to Jitendra, a student at our JSR Residential School, for winning the gold medal in the 200 metre race for #India at the recent International Special #Olympics in Abu Dhabi! To be selected for the Olympic team is a massive achievement in itself, but to bag gold at the event is the stuff that dreams are made of. What an achievement. Well done Jitendra, we are all so proud of you! There is so much the children can achieve at our JSR Residential School for children with Special Educational Needs and Disabilities. Without the home and the dedication of the staff and its teachers, Jitendra and 85 others with various mental and physical special needs would have little to no opportunities, or indeed any dreams to strive for. Please continue to support the work of Lotus Flower Trust and give hope to the lives of those who had none.